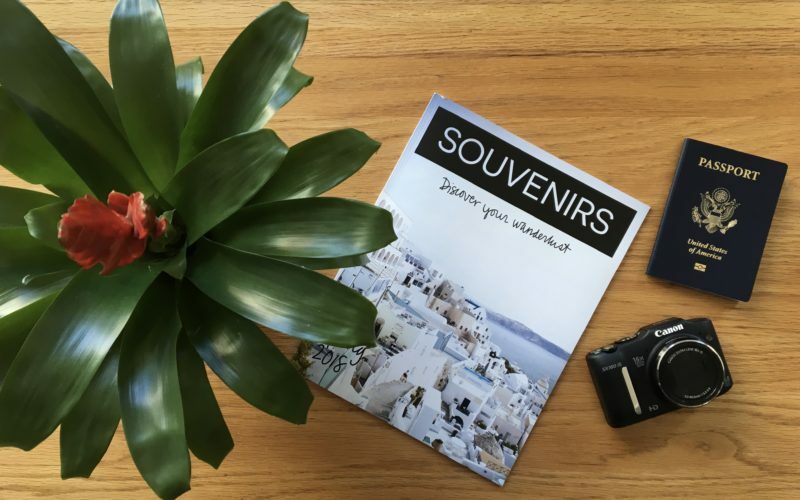 Souvenirs Magazine is hiring an Art Director for spring 2019! 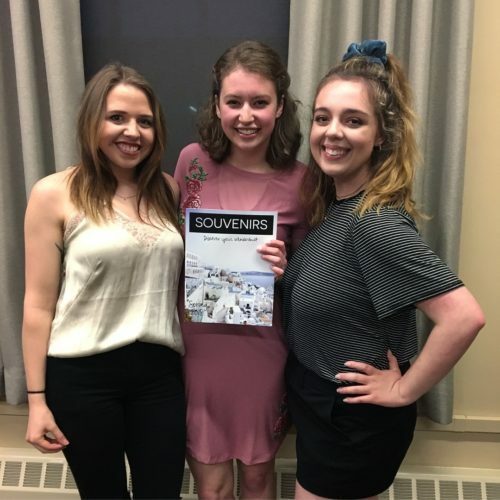 Souvenirs Magazine is UW-Madison’s student-run publication about travel. We publish a print magazine each semester and run an online blog year-round of travel advice and stories. Interest in travel is a plus! If you are interested in this position, please send your resume and 3-5 work samples to [email protected] by January 20, but priority will be given to those who apply by December 20. Posted in UncategorizedcommentLeave a Comment on Now hiring: Art Director!